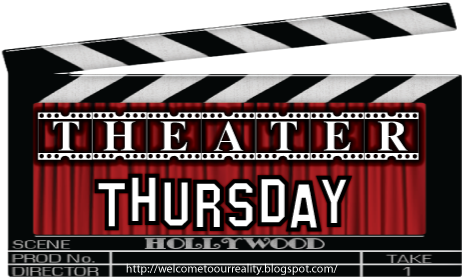 Today is normally Theater Thursday. But not this week! Fall television has officially begun and I've tried out a few new shows. In the first week of fall television, I've watched three new shows. They are Madam Secreatry, The Mysteries of Laura and Scorpion. If you didn't catch any of these three, I'm going to tell you my thoughts on them so maybe that'll help you decide what to spend your time on. Set in Washington D.C. 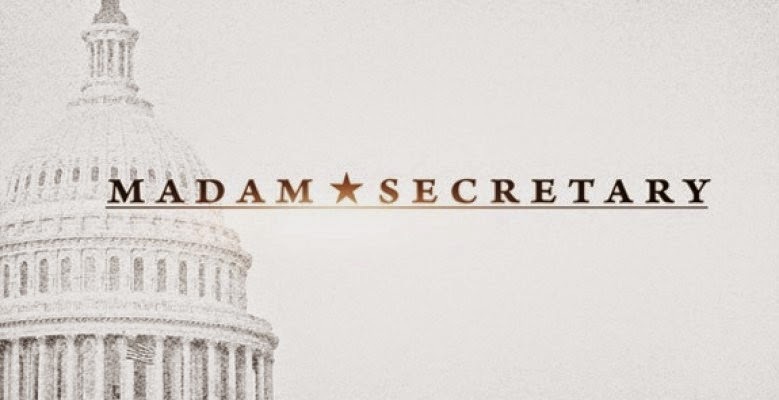 Tea Leoni stars as Secretary of State. Teaching at a college in Virginia she is recruited by the President (her former boss when she worked for the CIA) to come back to D.C. to work for him. Unable to say no, she moves her family back to D.C. and takes her place as the Secretary of State. She's new in the position, new to the politics of the White House and feeling a little out of her element. I thought the first episode is worthy of another watch. 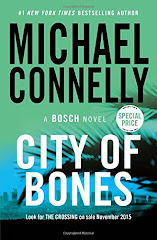 It was good but since I am an avid fan of the West Wing series it felt a lot like that. I have a feeling the show is going to be a little political at times as was the West Wing. The writing isn't as great as Aaron Sorkins but it was definitely worthy of another watch. Tea Leoni does a great job in the role. The second show I watched was, The Mysteries of Laura. Debra Messing stars as a newly single mother of twin boys in Pre-K. Not only is she learning how to wrangler to young boys by herself she's a full time detective in New York. She also has to deal with her soon to be ex-husband in the workplace because he's a Captain in the department. She solves murders during the day and reads bedtime stories at night. This is a mystery series so I don't want to give too much away from the episode. I love Debra Messing. I think she's a great actress and who didn't love her old show Will & Grace? I thought the first episode was cute and I definitely didn't guess who the killer was during the story. However, the show was really corny and odd at times. I'm going to watch episode two but I don't know if this will make it a full season. So Debra here's hoping for you! Tune in. Give it a shot. You might like it. It might also get better with each episode. And the third show that I watched was Scorpion. 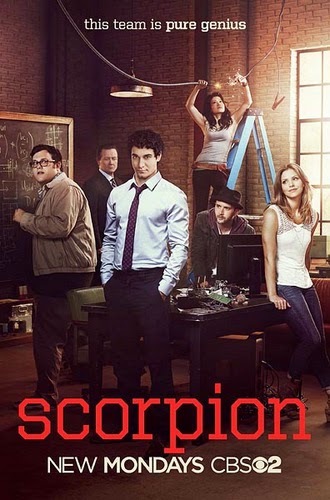 Scorpion brings together a group of four geniuses and the mother of a young genius in training. They all work together in Los Angeles. When the government comes to Walter (the head of this group of geniuses), they tell him they have an emergency situation that only they can solve. If they can't figure out how to solve the crisis in 2 hours tons of lives will be lost. The group comes together to try to solve the problem. Walter has a past with the government agent but he puts his history aside to help the country. This misfit group of geniuses will have to rely on each other's skills to get the job done. Honestly, the previews looked dumb to me. I tried out the episode and I sat there the entire time thinking well this could never happen. This is dumb. I highly doubt I will ever watch another episode again. I read a few reviews online and I'm not the only one who feels that way. This makes me think that it's not going to be on very long. I give it maybe 3 episodes before CBS pulls the plug but depending on how much money they've invested it might go half a season to 6 episodes. In my opinion don't waste your time! Good news... I CAN NOT WAIT FOR SCANDAL TO RETURN! I just watched Red Band Society and really enjoyed it, and I also really love Gotham. And I'm super excited for How To Get Away With Murder! Thank you for sharing these! 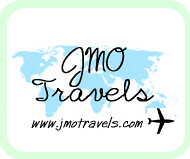 :) Excited to check them out! Scandal was freaking awesome! So obsessed with this show. Scorpion was ok, and I'm going to watch another episode to see how it goes. I didn't like Gotham for example, and then watched Scorpion...so maybe that's why i liked it better. hahaha. There's just too many new shows these days. Ridiculous. Madam Secretary is here in aus, the first ep was fine but for me, not a show to keep watching unless there's nothing else on.